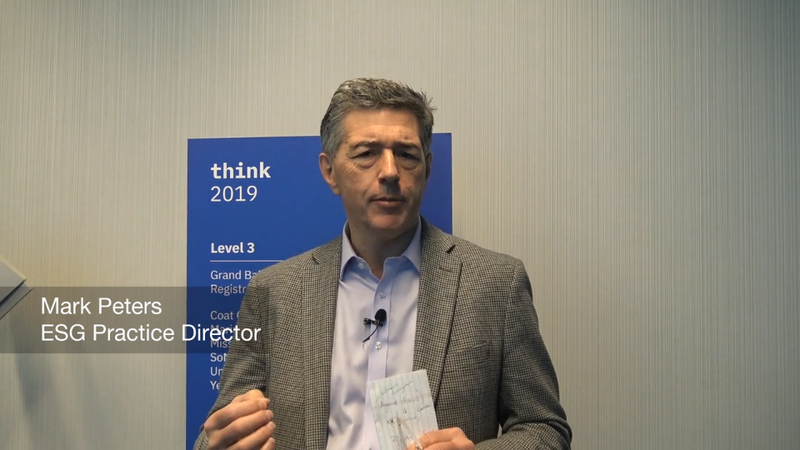 ESG's Mark Peters, Christophe Bertrand and Jon Oltsik discuss highlights from IBM Think 2019, held in San Fransisco. 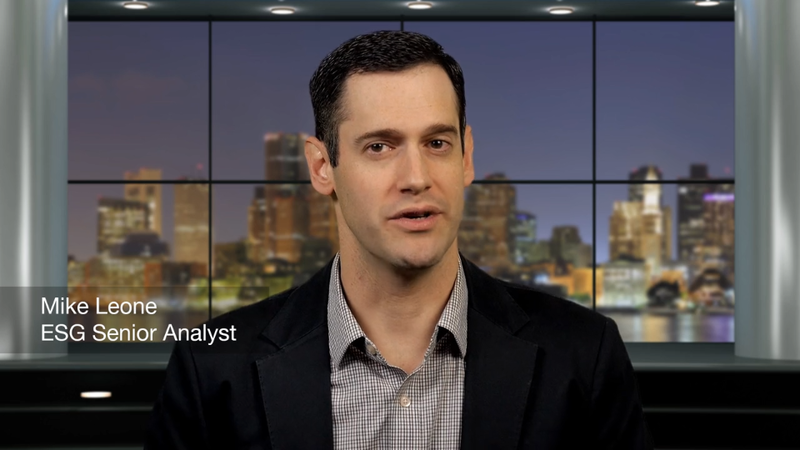 ESG Analyst Mike Leone discusses his predictions for Hyperconverged Systems in 2019. Look back on an exciting year of ESG-covered shows with our Best of ESG On Location wrap-up. ESG's own Mark Peters, Edwin Yuen, Christophe Bertrand, Bob Laliberte, Doug Cahill, and Mark Bowker share their thoughts while attending VMworld 2018 in Las Vegas. In this ESG360 Video, ESG's Brian Garrett and Mark Peters discuss ESG's Technical and Economic Validation. In this ESG360 Video, ESG's Mike Leone and Mark Peters discuss current issues and trends in the world of Converged Infrastructure. 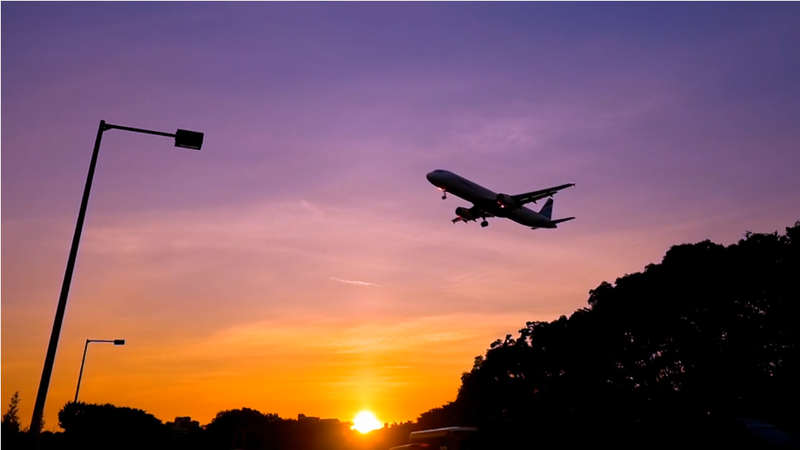 In this ESG360 Video, ESG's Steve Duplessie and Mark Peters discuss the evolution of IT. In this ESG On Location Video, ESG's Mark Peters, Mike Leone, and Bob Laliberte provide their insights Nutanix NEXT 2018, held in New Orleans. 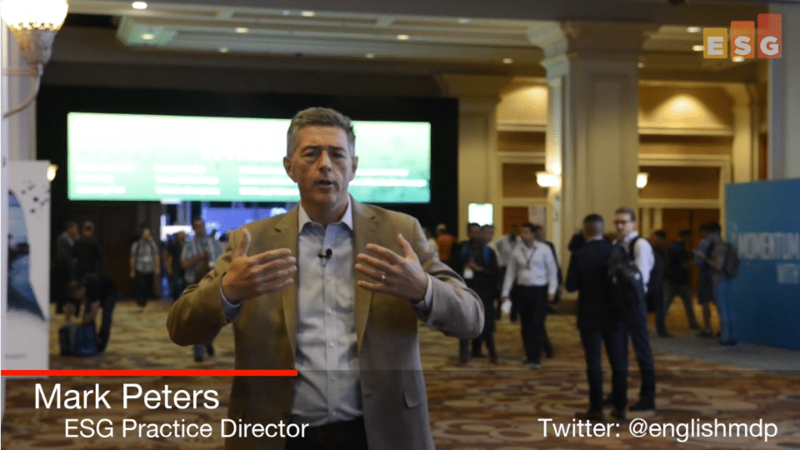 In this ESG On Location Video, ESG's Mark Peters, Adam DiMattia, Kevin Rhone and Steve Duplessie provide their market and partner insights from Dell Technologies World 2018, held in Las Vegas.